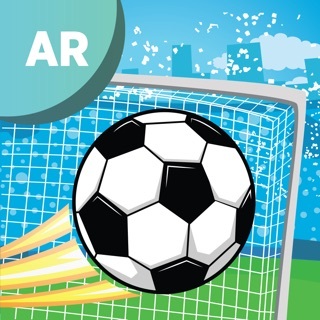 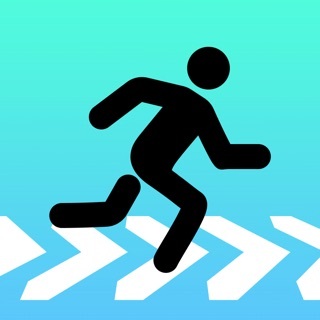 ► "Soccer 2018 - Halftime Game" is an action/sports game which requires you to move as fast as you can. 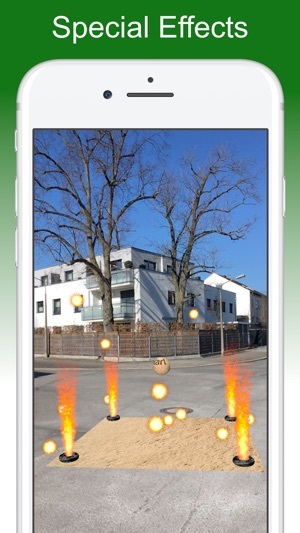 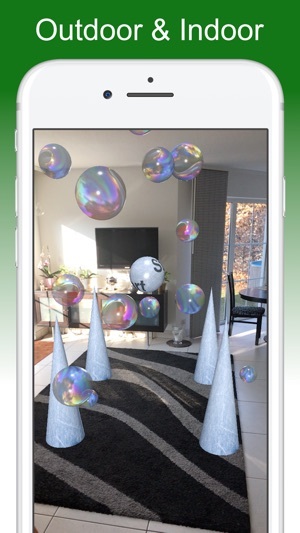 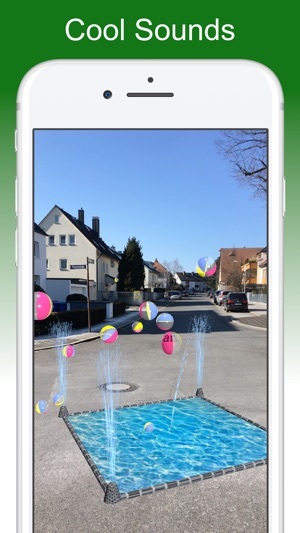 You have to hit floating AR balls and balls floating in your surrounding. 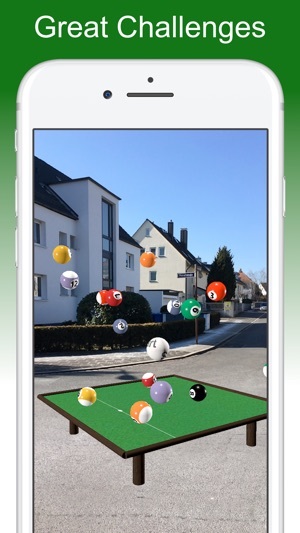 Play alone and achieve the best score in a worldwide leaderboard or challenge your friends in multi player mode. 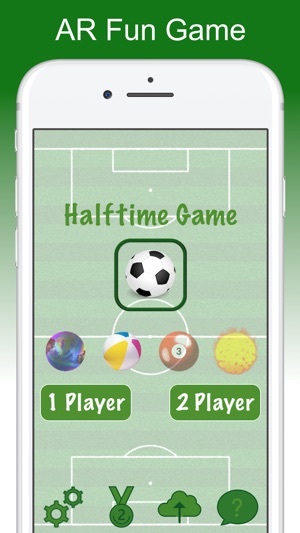 Soccer 2018 - Halftime Game features a completely new game idea which is fun and action. 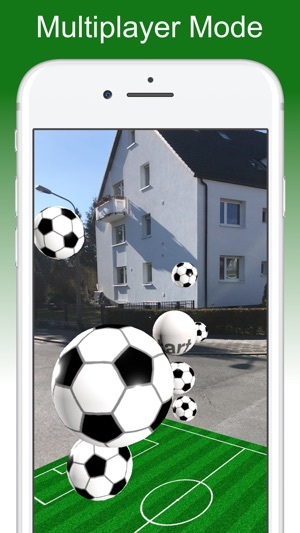 Please pay attention to yourself, your device and your surroundings when playing Soccer 2018 - Halftime Game. 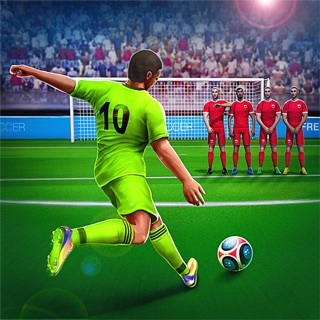 The developer of Soccer 2018 - Halftime Game does not take any liability for damages caused by playing Soccer 2018 - Halftime Game.